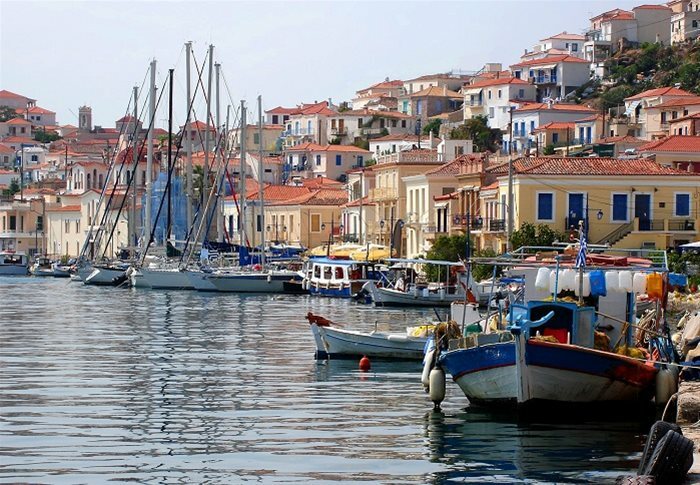 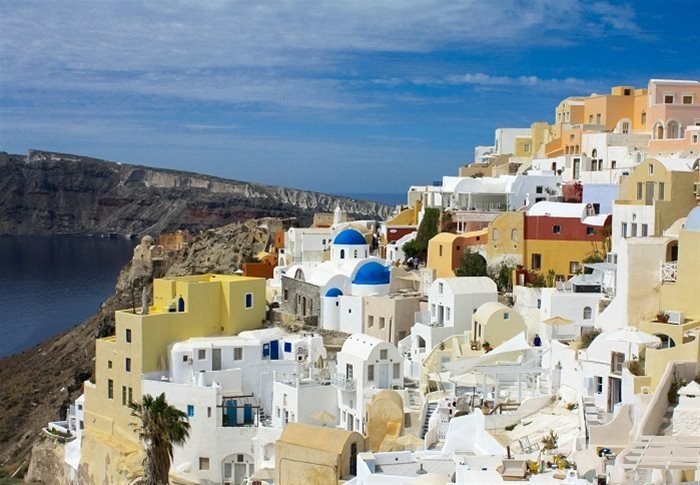 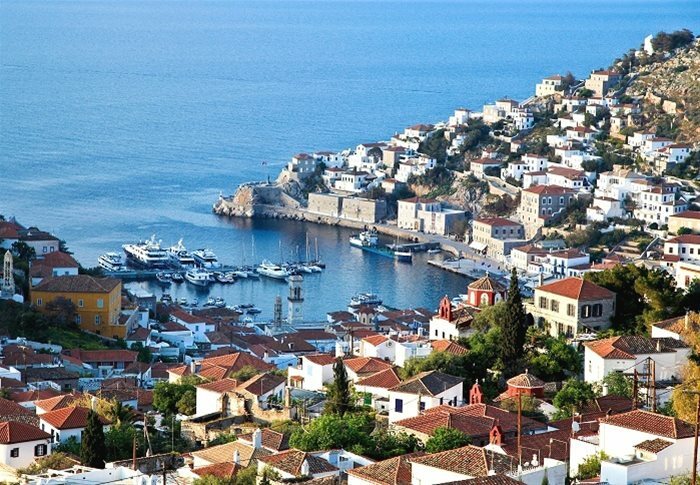 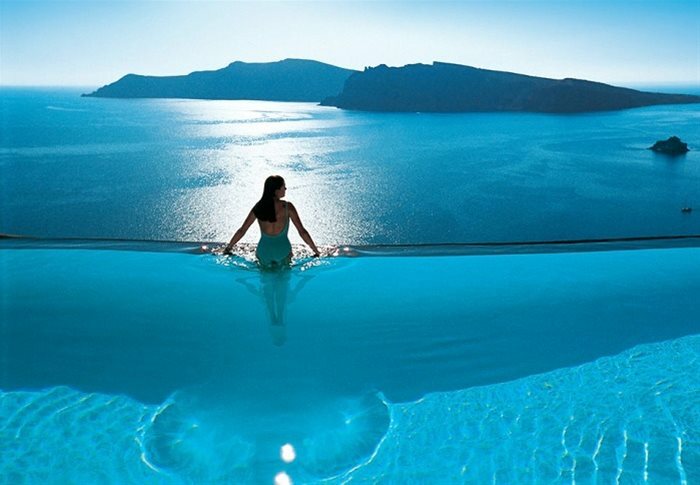 This fantasy trip to Greece takes you to some of the most popular hot spots: Eternal Athens, fabulous Santorini and the islands of Poros and Hydra. 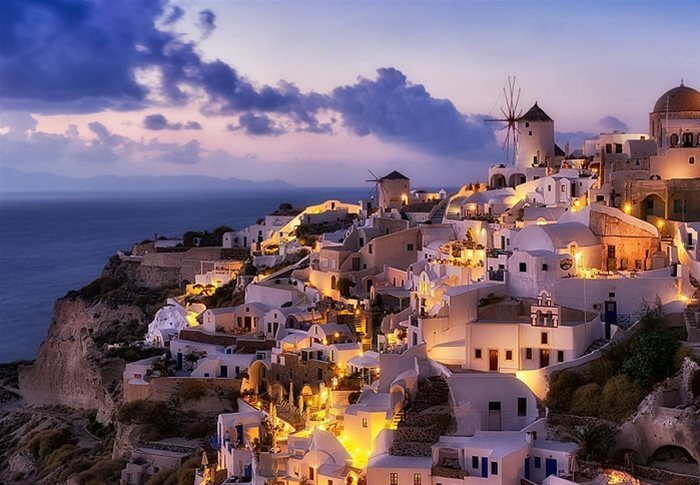 Here is your chance to bring to life those picturesque photos of colorful sunsets and majestic ancient ruins. 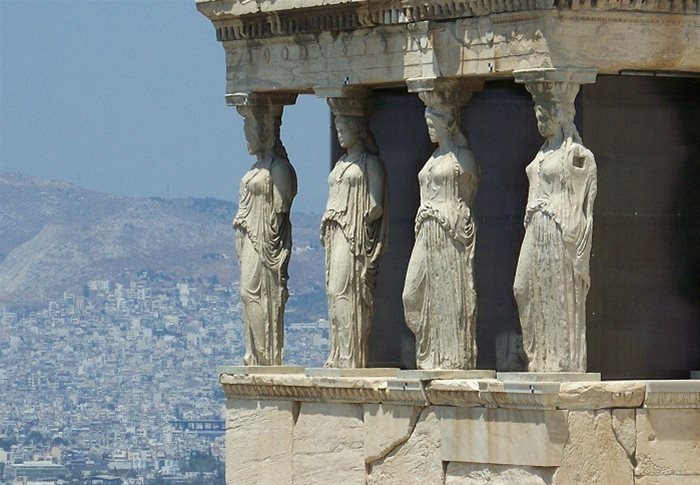 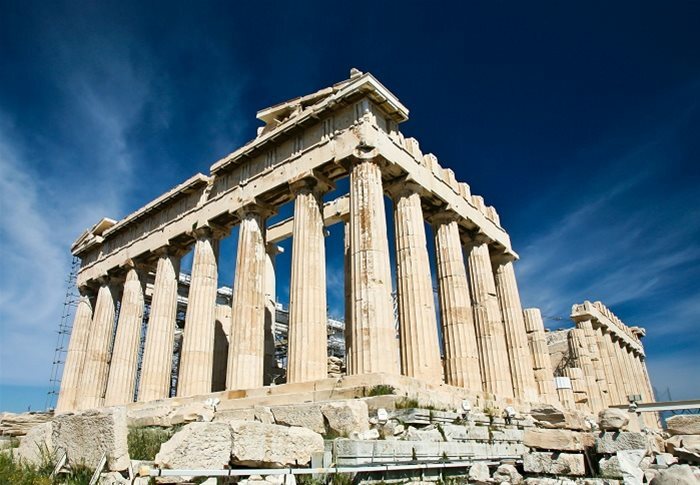 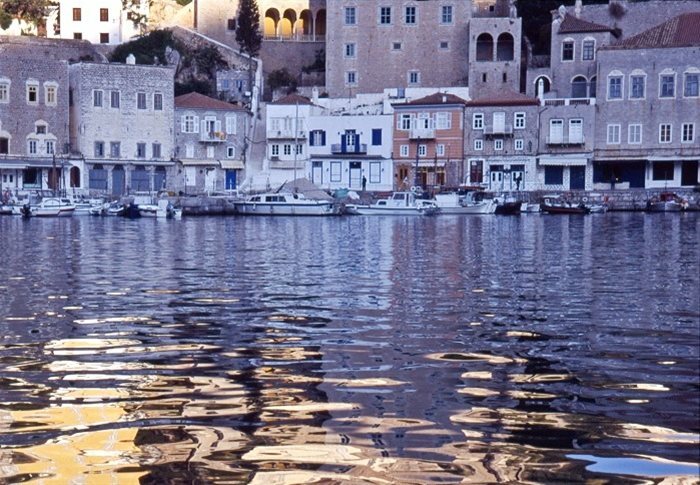 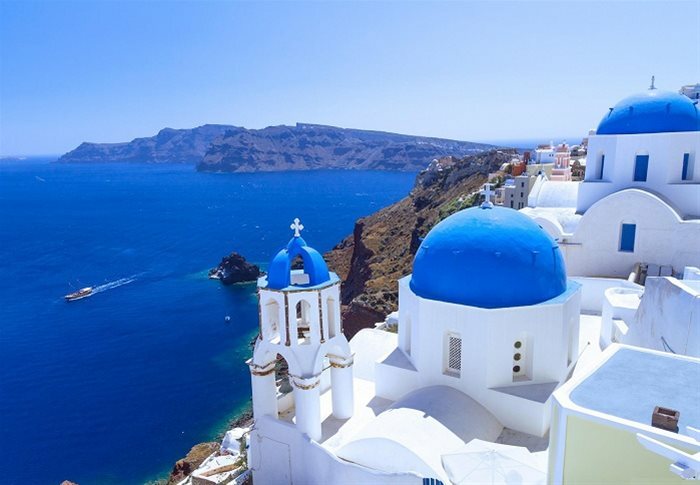 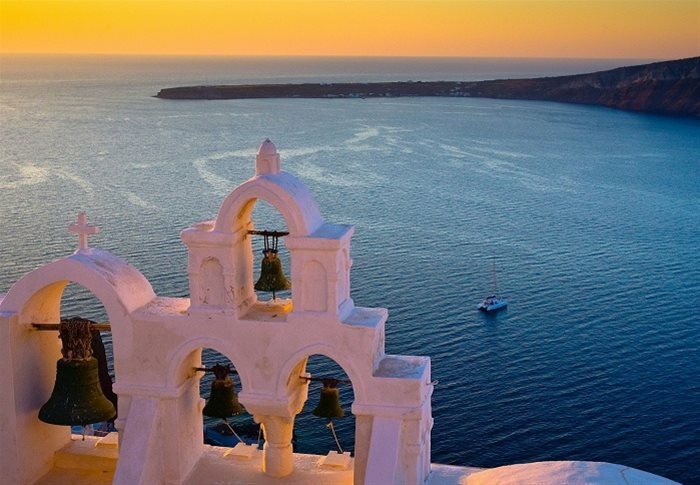 Tour the must-see attractions, enjoy gorgeous views, taste the fabulous Greek cuisine, marvel the crystal-clear blue waters and have the fun of a lifetime in two of the most renowned places of Greece.